How Do I Know If My Parent Needs a Companion in Her Home? These are just a few of the signs that you should be on the lookout for when it comes to your aging parent. 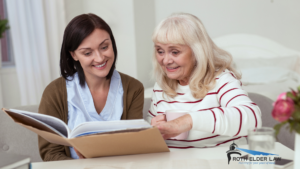 Planning ahead to determine if he or she could be aided by an in-home companion is the first step to ensuring your parent is protected.